As Graphix Supply World celebrates twenty years of service excellence, we take a trip back in time to one of the first machines they supplied. 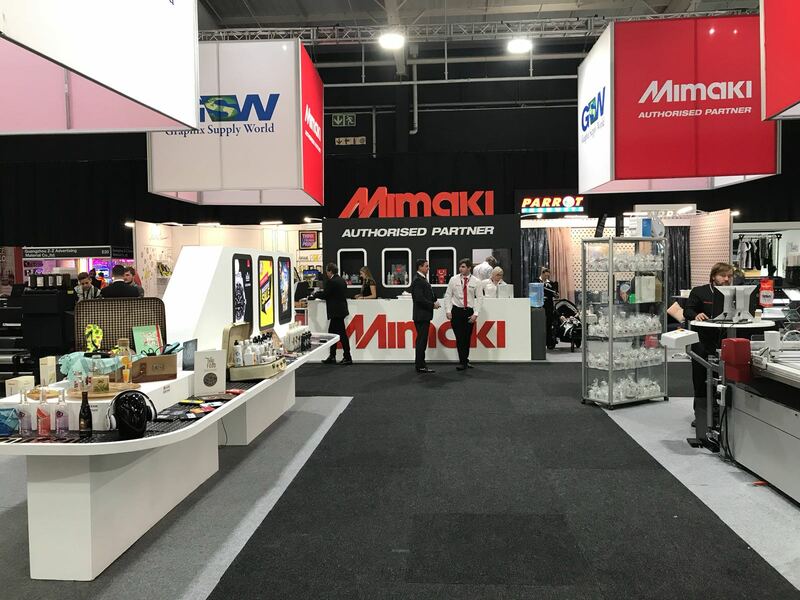 The ‘state of the art’ Mimaki CG 50, forerunner of the dynamic and popular Mimaki CG 60 and FX Series of cutting plotters, has stood the test of time. The CG 50 made professional signwriting possible at a reasonable price. Cecil Myers, of Myers Signs and Screen Printing is pictured below with the mint condition CG 50 he bought from Graphix Supply World some twenty years ago and which still serves him faithfully today. A longstanding client of Graphix Supply World, Myers Signs and Screen Printing has supplied top quality, custom printed signs since 1989. Graphix Supply World is proud to provide them outstanding service and products and values their ongoing support. Graphix Supply World offer a wide range of Mimaki printers and cutting plotters. To find out more about please visit the Mimaki page on their website or contact them on the details below.